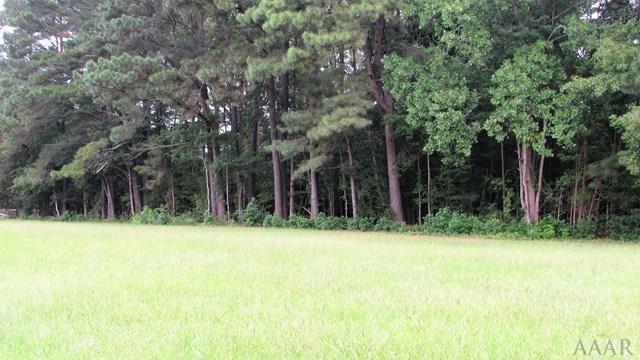 Affordable building lot in well established neighborhood at "The Pines Golf Club". Walk to golf, eat @ "the Bistro", Swim at the pool... Club membership optional. This lot has a line of trees on the right side as a buffer. Level and Ready to build your Dream Home! Sheep-Harney Elementary Pre-School, Elementary School / Public 4 2.14 mi. Elizabeth City Middle Middle School / Public 3 3.2 mi. Pasquotank County High High School / Public 3 3.18 mi. New Life Academy * Pre-School, Elementary School, Middle School, High School / Private N/A 1.82 mi. Grandy Primary * Elementary School / Public 8 2.83 mi. Northside Elementary * Elementary School / Public 5 3.02 mi. 107 Golf Club Drive, Elizabeth City, NC 27909 lots and land was sold for $30,000 by Lynn Bulman in the Elizabeth City real estate office.